Issue 15 – PandaJunior – the WWF magazine for planet warriors in Singapore! Featured VIDEOS in this magazine! Black rhinos also live in Africa. We gave them a lift - in a helicopter. Why? Watch this video to find out. 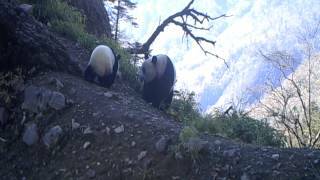 This mum and baby panda were caught on a hidden camera! 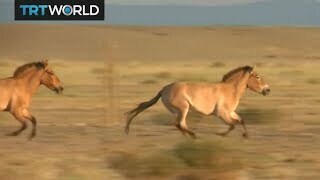 Watch Przewalski horses being released back into the wild. 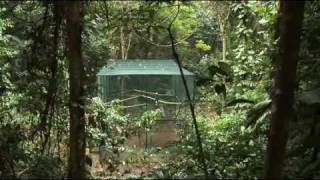 Check out footage of baby hornbills inside artificial nest boxes! 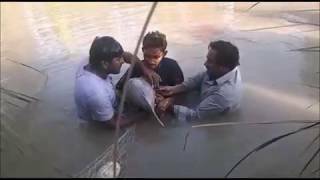 Watch an Indus river dolphin get rescued from a fishing net. 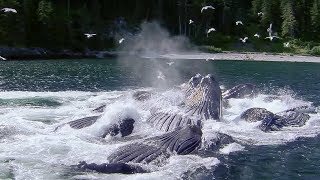 Watch humpback whales using bubbles to hunt! From just 100 white rhinos there are now more than 19,000 in the wild! 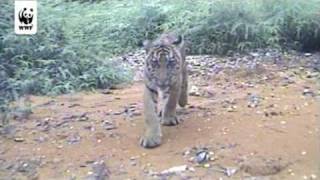 How could they face extinction and come back from it? Learn about one of the most remarkable conservation stories in this issue. The Arabian oryx and Przewalski’s horse were extinct in the wild. Everyone’s hopes were pinned on the remaining captive animals to kick-start a new population. Have we managed to bring these animals back from the dead? Get ready to be wowed! The humpback whale was nearly hunted to extinction but there are now 85,000 humpback whales swimming in our ocean. How is this possible? 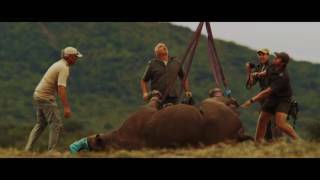 Find out what it took to revive one of the largest animals on our planet. There are just 4 Vietnam softshell turtles, 20 Hainan gibbons, and 90 Amur leopards left in the wild. Meet 5 animals which need the same luck and love all the ‘comeback creatures’ in this issue have had! Plus hear about the Singapore hornbill’s remarkable survival story!